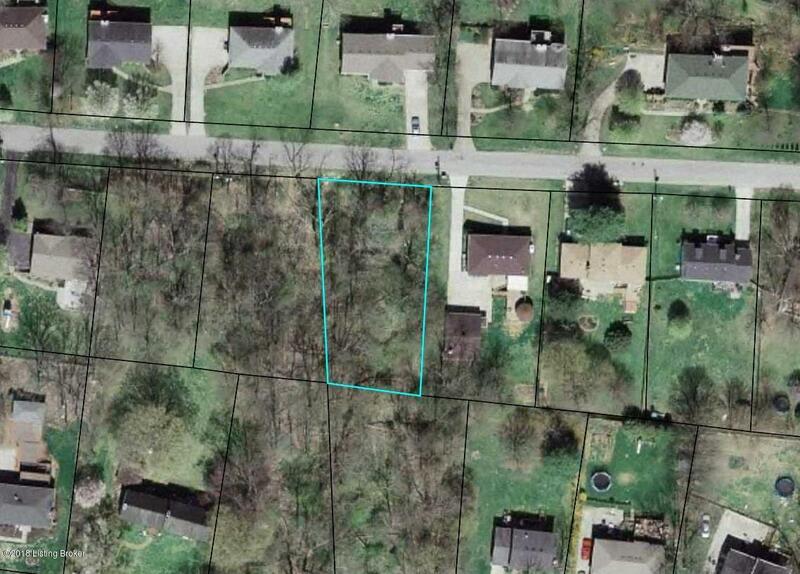 The last lot available in the City Of Goshen is now for sale by the original developer from 1979. This property is wooded and has woods on two sides backing up to the original historic home in the neighborhood on Forest Ln. The most recent infill lot with home just sold 6/12/2018 for $335,000 at 1013 Harmony Ln. Great opportunity for builder or owner.